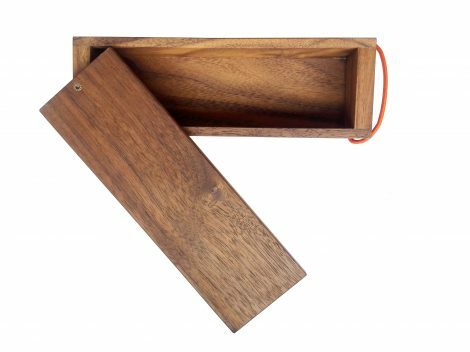 Walnut pen case for your favourite pens and treasures. The top revolves around a brass screw to open up. 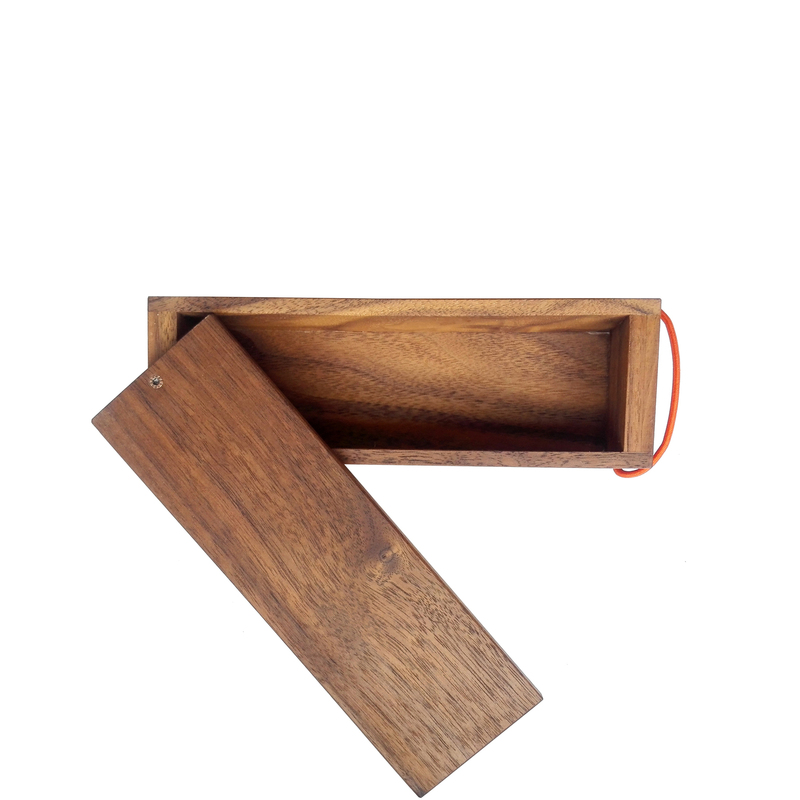 And you can close the case with an elastic strap. Delivery time: 3-5 working days. Note: We only deliver in de Netherlands at this point. If you prefer an international delivery, please send an e-mail. 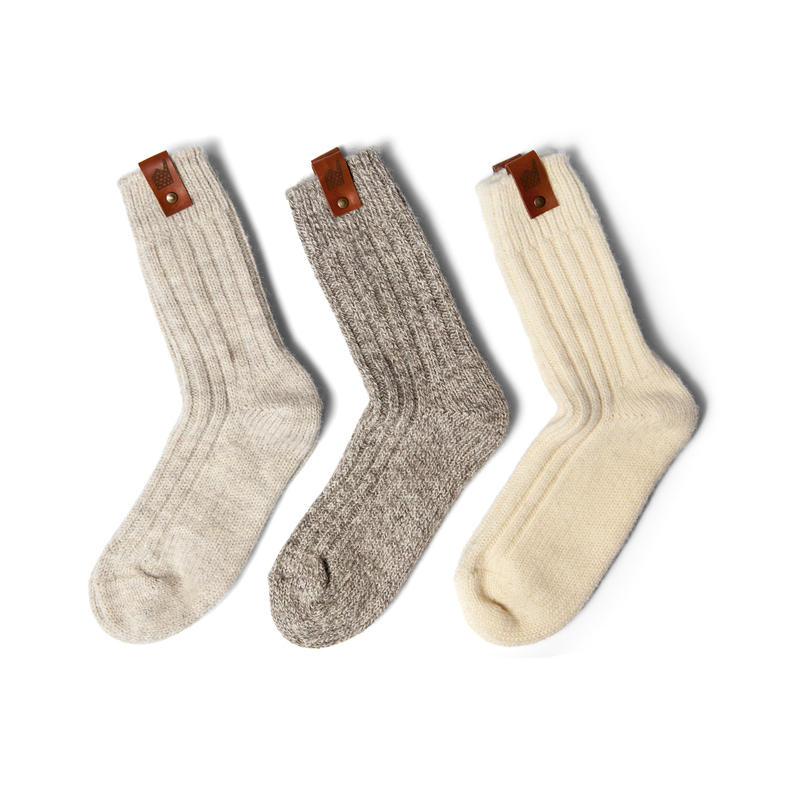 These wool socks are made of Irish wool and all natural, so not bleached or dyed. Perfect for a cold Dutch winter! 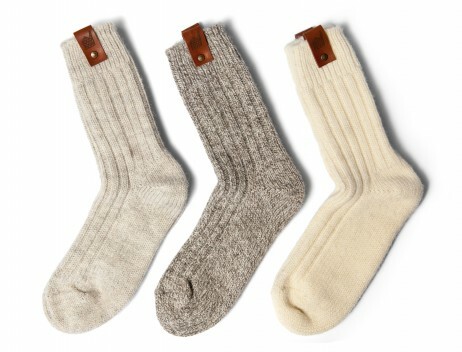 The colors are depending on the available wool. At this moment we also have brown editions (not on photos) Available in medium (37-41) and large (42-46). Delivery time 3-5 working days.